Take a peek behind the scenes of The British Newspaper Archive in our series of Q&As with the team who work here. 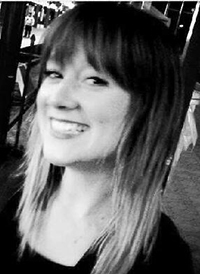 This time, we sat down with Marketing Lead Natasha White to find out who she is and what she does. I’m in charge of spreading the word about The British Newspaper Archive in all forms! I promote the website both online and offline, run email campaigns, look after The British Newspaper Archive’s affiliate programme and organise our presence at events. How long have you worked at The British Newspaper Archive? I actually took part in a stunt at London’s Kings Cross station on the day the website launched, back in November 2011. I was dressed as a newspaper boy, handed out leaflets and hollered ‘read all about it’ at commuters all day! For the last few years, I’ve mainly worked for the family history website Genes Reunited, but joined The British Newspaper Archive about a year ago. Which is your favourite newspaper title? 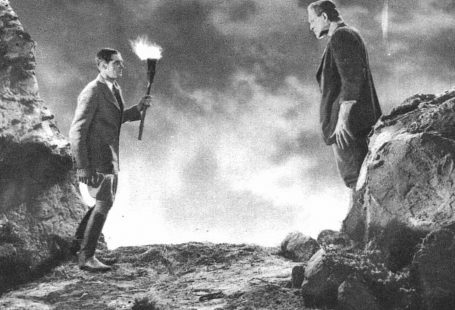 It’s difficult to pick just one newspaper, but I do love the variety, humour and surprises that you find when searching the Illustrated Police News. 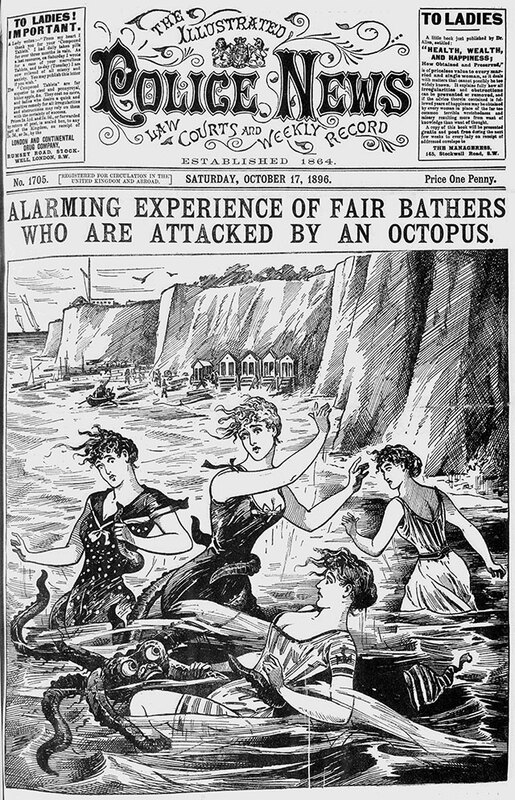 A colleague recently found a fantastic front cover with the title ‘ALARMING EXPERIENCE OF FAIR BATHERS WHO ARE ATTACKED BY AN OCTOPUS’, we loved it so much we posted it on our social media pages! Why do you like working for The British Newspaper Archive? I spent many hours at the British Library’s newspaper archive at Colindale when I was a student, writing my dissertation about how the media portrayed the Vietnam War. 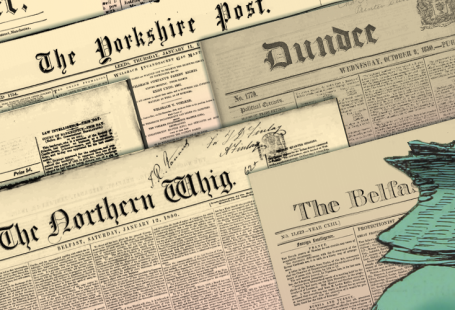 It’s fantastic that the newspapers are now being digitised, so we can search them from the comfort of our own homes. I remember having to make a lot of long and expensive trips down to London to be able to access them before The British Newspaper Archive existed. The real highlight of working here is hearing about the discoveries our customers make. From images of your family members to a story about a Rhinoceros falling through ice and being saved by 26 men – it’s all in the newspapers! Who’s your favourite historical figure? I really admire Mary Seacole, a determined and inspiring woman. 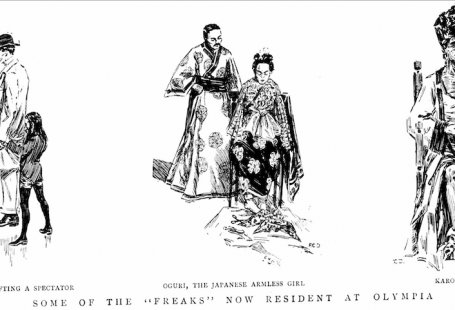 She applied to the War Office to be sent to the front line as a nurse during the Crimean War, but was refused. She was undeterred and decided to fund her own trip, risking her life to aid wounded soldiers. You can read newspaper articles about Mary Seacole’s life at The British Newspaper Archive.